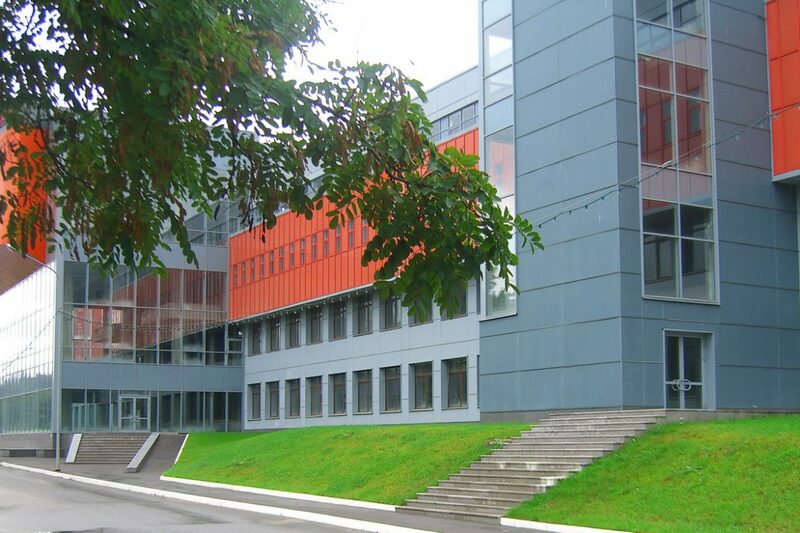 On the 6th of April 2016 the International Symposium “Experiment in the Studies of Bilingualism in Sign Language and Spoken Language” was organised at Moscow State Linguistic University. 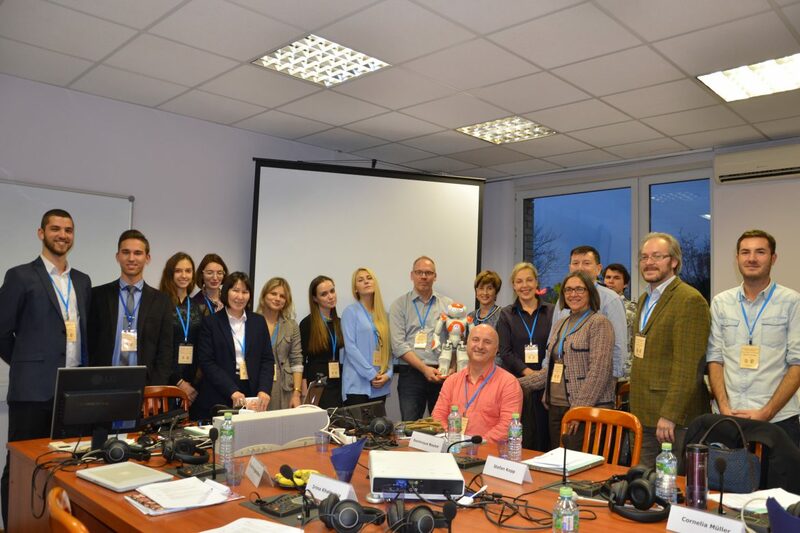 On the 26th of October 2015 the International Symposium “Gesture research applied to human-computer interaction: The case of robots and virtual agents” was organized by SCoDis at MSLU. 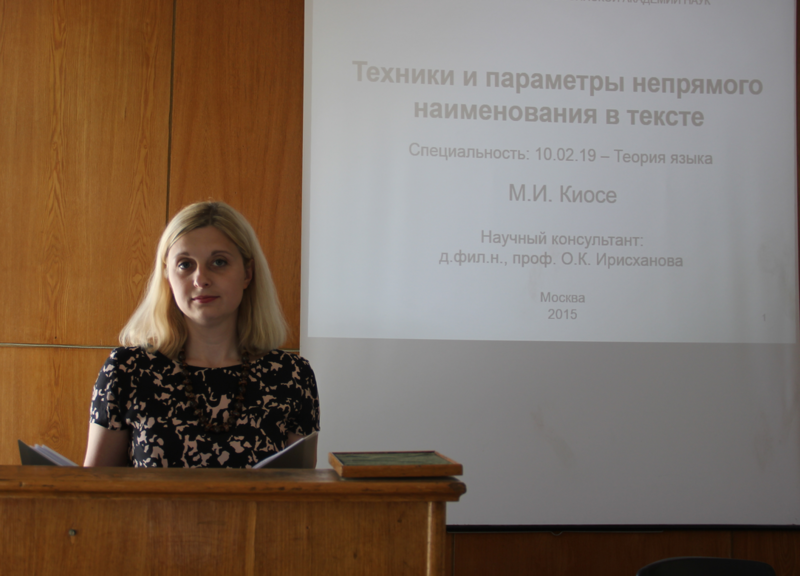 On the 21st of May 2015 Maria Ivanovna Kiose successfully defended her thesis submitted for the degree of Doctor in Philology. 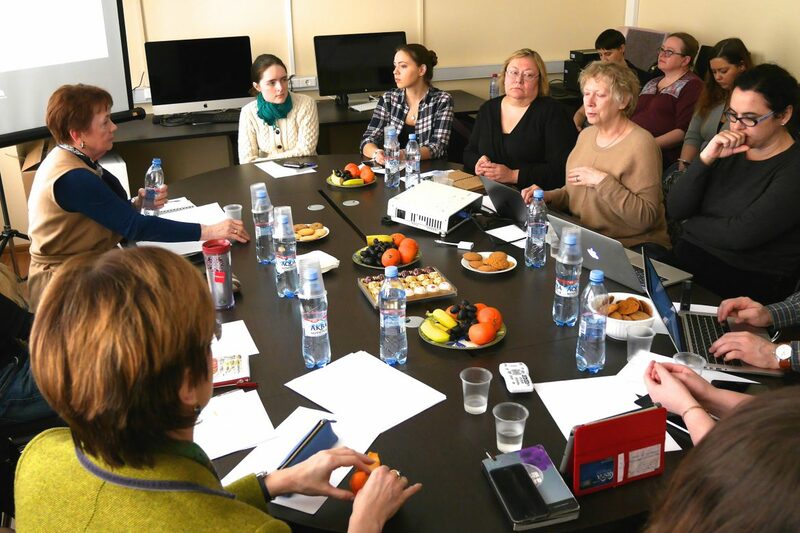 On April, 1 2015 ScoDis organized a meeting with Artemy A. Kotov, senior researcher in Department of Cognitive Thechnologies.